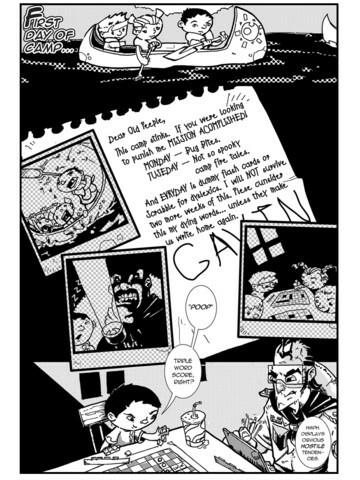 KAERU-BOY (book 1 of 2) is the manga charged tale of a dyslexic kid who discovers he can read the secret language of superheroes, turning him into one. Dead parents, dyslexia, no friends and a family that just doesn’t understand him…KAERU-BOY is an angry kid who’s got every reason to hate the world but he’s the only one with the power to save it. 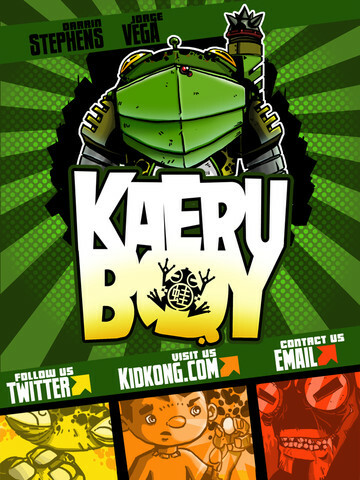 In case you’re wondering, Kaeru (pronounced Ky-Ru) is Japanese for “frog”. Frogs and toads aren’t the prettiest things out there. They can be a little slimy. They can be a little warty. Most people don’t want anything to do with them. But that’s what we LOVEe about Kaeru-Boy. He’s a hero with warts. 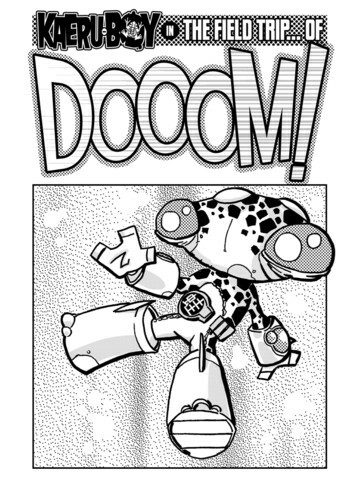 Sure, there are tons of comics featuring “flawed heroes”–- but with Kaeru-Boy we’ve chosen to do something different. 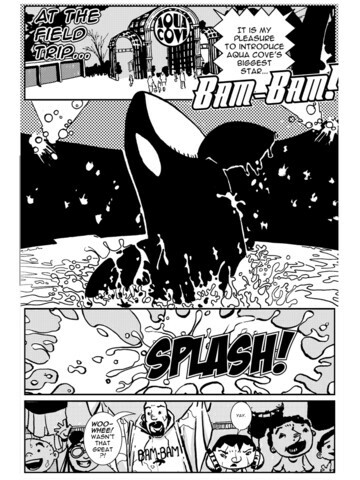 Kaeru-Boy isn’t a hero struggling to overcome his flaws. He’s a hero because of his flaws. Gavin, like millions of other people, wrestles with dyslexia. Dyslexics see and understand written language differently. Well, what if that difference was the key to unlocking a secret language? An alien language. What if dyslexia isn’t a disability at all? What if it’s really a hidden ability? And what if that hidden ability was the key to transforming into a superhero? 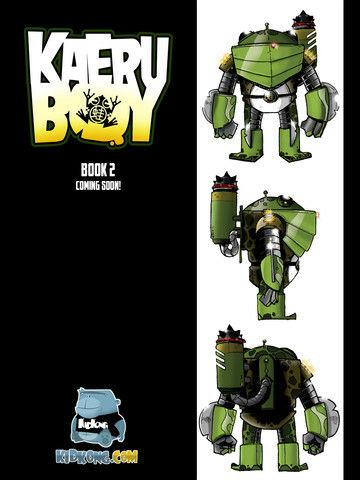 Kaeru-Boy is a 2 book run, all ages, mech fueled adventure with a very vulnerable and very real kid at its center. Just give him a chance. If you look past all the warts, you’ll discover a hero.